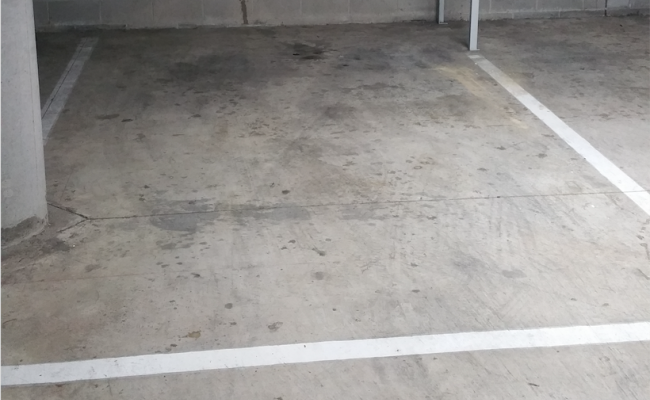 Undercover parking space located in Fitzroy (near the corner of Gertrude & Young Streets) and available to lease. Ideal for anybody working at St Vincent's Hospital and/or working/studying at ACU. Access to the car park is via remote control. Bond for the remote control is $100.